I literally cannot live long enough for this game to just drop. 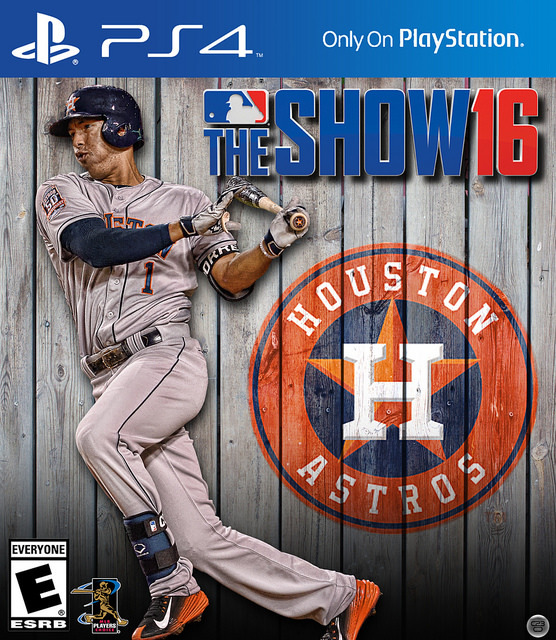 I’m not sure in my 33 years that I’ve ever anticipated a video game more, and I’ve never been so fully committed to playing a baseball game until my eyes are bloodshot. It’s going to be glorious.